There could be many reasons why a horse lacks energy. The first is of course that the horse just has a very laid-back temperament and just can’t see what all the fuss is about! 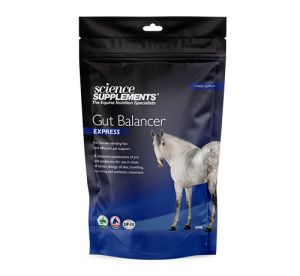 Your horse could also be suffering from a lack of energy if it’s in a negative energy balance. In simple terms this means that over a period of time your horse is using up more energy than its getting back from the diet. This could be due to simply not feeding sufficient energy. 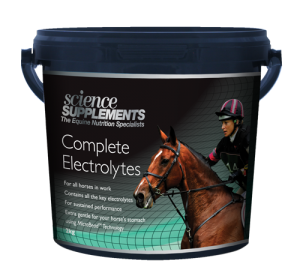 It could also be due to the fact that in theory you are providing the horse with enough energy but your horse is not actually getting that energy; for example due to intestinal parasites or to reduced digestive function. 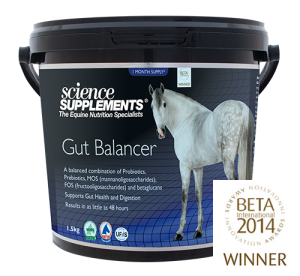 For the latter, Gut Balancer would be a solution to maintain normal function of the gut. 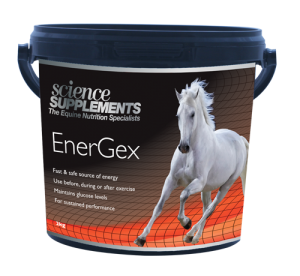 What and when you feed can also affect a horses’ energy levels, much in the same way as what we eat can affect our energy levels. Imagine having a large Italian meal for lunch with plenty of pasta and pizza. Lots of easily digested carbohydrates. The result? Within a few hours you start to feel lethargic. The same is true with horses. 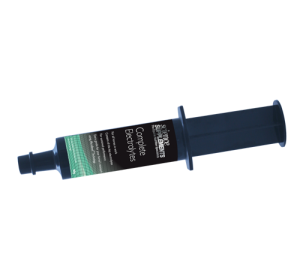 Give a feed high in starch a few hours before competing and by the time you enter the arena your horse may be ready for a post-prandial snooze. One way to give a controlled energy boost is to feed EnerGex.